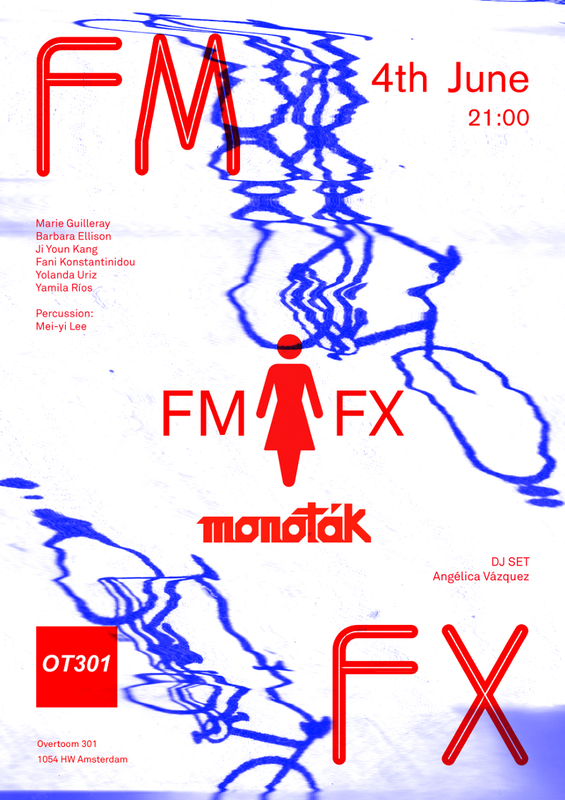 Thursday June 4 2015, FM FX performing at OT301 in Amsterdam. Saturday, November 24, 2012 at 21:00, FE present their pieces at the Iglesia de la Magdalena in Córdoba (pz. de la Magdalena), Spain. Friday, November 23, 2012 at 19:30, FE will perform at the Festival de Música Española de Cádiz.